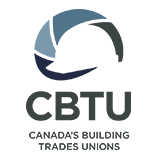 On March 23, Canada 2020 is launching a brand-new event series in our newly-renovated office space. 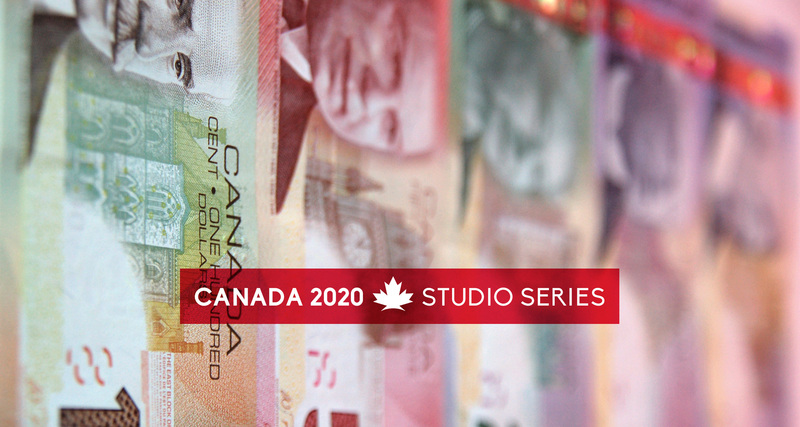 The Canada 2020 Studio Series kicks off with The Morning After: Budget 2017. You’re invited to join us first thing Thursday, March 23rd as we delve into the major commitments, promises and forecast behind Budget 2017. Registration is free and open to the public. Space is limited. We’ve assembled an excellent panel of budget-watchers, political strategists and policy gurus to help dive into the numbers and trends behind Budget 2017.